The Elseworlds crossover is coming to the Arrowverse and it looks as though things are going to get a little nutty for our heroes. In the first teaser trailer for the Elseworlds event, Oliver (Stephen Amell) wakes up… to his loving wife Iris (Candice Patton)? And then she refers to him as “Barry”? Clearly, things are going to be a bit nuts throughout this crossover. 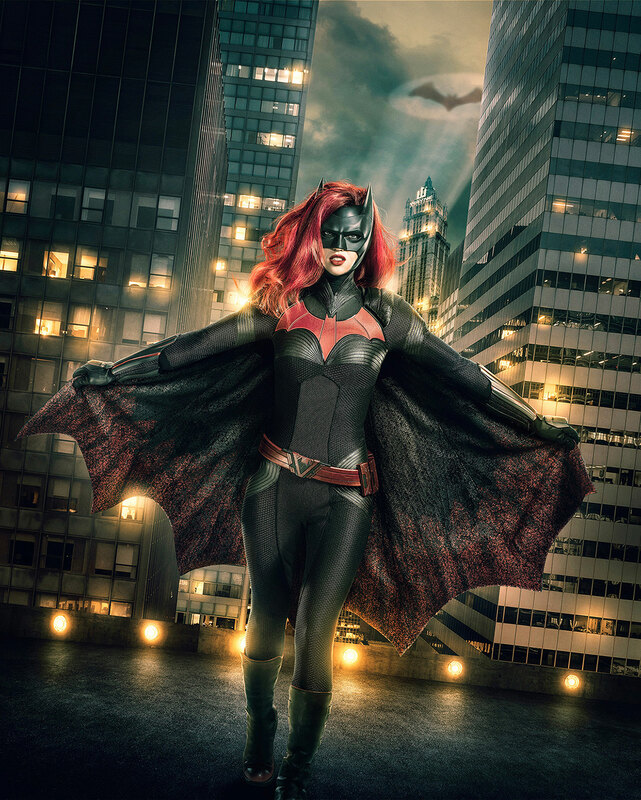 The Elseworlds crossover will also see the introduction of Ruby Rose as Batwoman, Lois Lane will be seen for the first time, and Stephen Amell and Grant Gustin trading costumes. Elseworlds crossover event begins on Sunday, December 9.